For 9 months, participants of an elaborate ARG (alternate reality game) unlocked the secrets of a mysterious cult and altered its very narrative along the way. This journey accumulated in a block long, site specific 2 hour immersive experience where the audience became the star of their own psychological thriller. 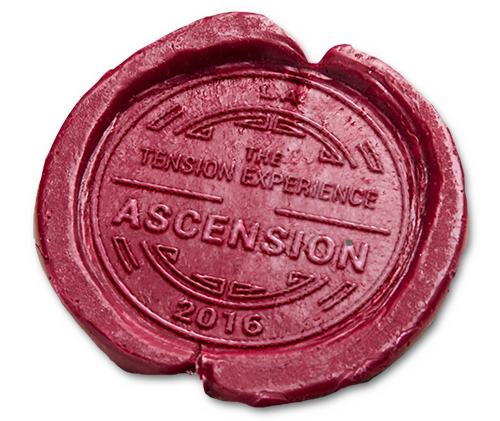 The Tension Experience generated unprecedented reviews and a life altering entertainment for those who dared participate. Our next journey is underway. Follow it here.